ONLINE REGISTRATION HAS CLOSED. THIS EVENT IS SOLD OUT! CONTACT DEBORAH LANHAM AT 678-397-0567. Mark your calendar now for the 2018 Women In Business Awards Luncheon on Thursday, April 26 at the Atlanta Athletic Club. This is sure to be a special time of celebrating, encouraging, & connecting with incredible business women from all over North Atlanta. Featured speaker: The GNFCC will welcome global beauty brand expert, Anisa Telwar Kaicker, Founder & CEO of Anisa International! Anisa is known for creating and manufacturing custom artistry tools for the biggest names in the beauty business. 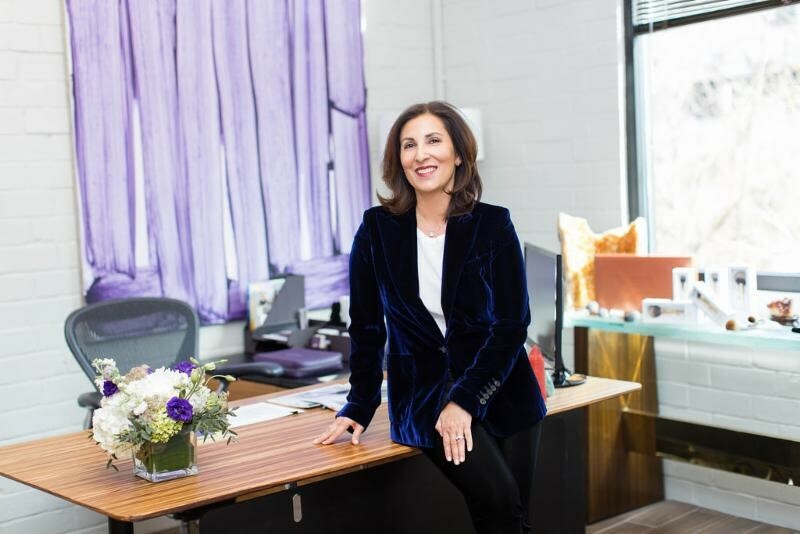 Leading the industry in product innovation, she holds over 25 patented/patent-pending trademarks.Today, Anisa produces more than 25 million brushes a year and has offices in China, Atlanta, New York, San Francisco, Los Angeles and London.